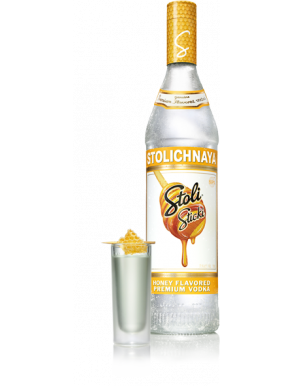 Stolichnaya vodka is made of wheat and rye grain, taking its name from ‘stolitsa’ (‘capital city’). 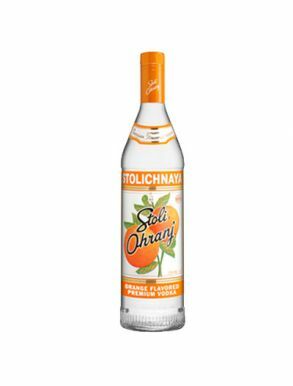 The ownership of Stolichnaya is disputed since the dissolution of the Soviet Union between Russian state-owned company FKP Soyuzplodimport and SPI Group, a private company chartered in Luxembourg. 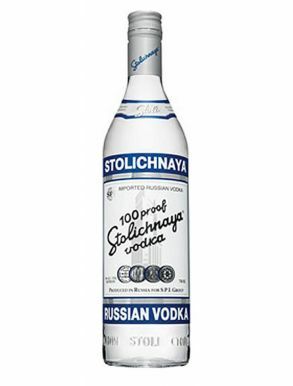 The beginning of this legendary brand started in 1938, the year that many consider to be the first year of the brand. 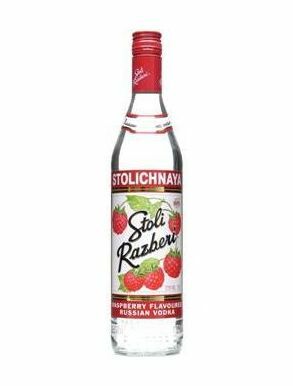 It was also the year the original recipe for the vodka was developed. 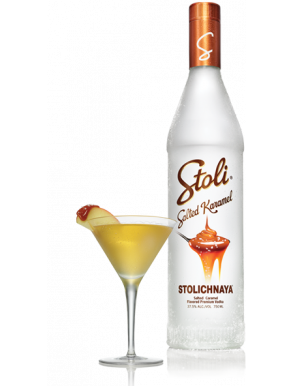 The project started to get bigger in 1948 in the historic Latvia facility, where the Stoli is still bottled today. 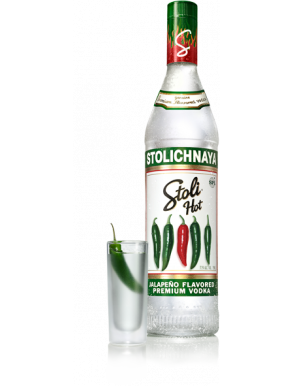 In 1975 Alex Lenov offers a tube of Stoli to the Americans on the Apollo mission when they dock with Soyuz 19. 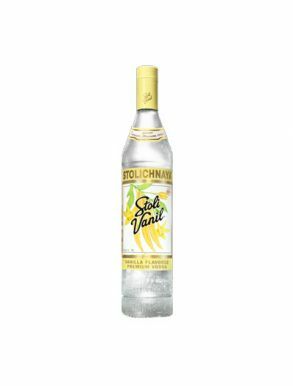 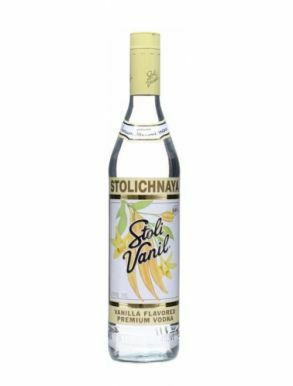 The innovation developed even further with the flavour revolution and the launch of Vanilla, Peach, Raspberry, Cinnamon and Strawberry flavoured vodka. 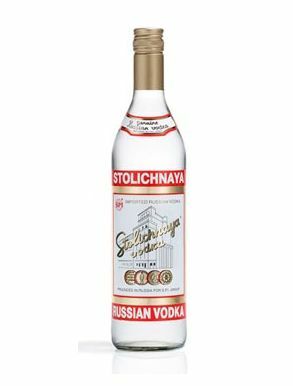 2003 was the year that the ultra-luxury vodka was released, redefining the upper level of ultra luxury vodka, which sets a new benchmark for excellence.